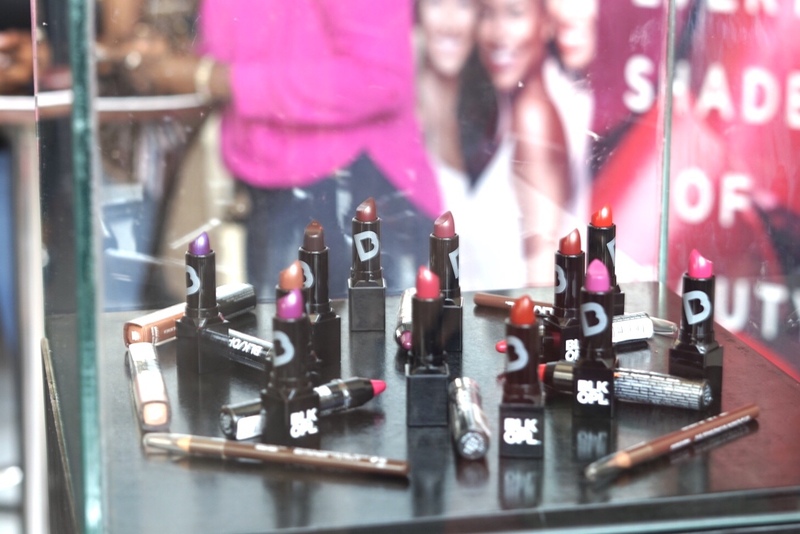 If you follow me on Instagram, you probably already know I attended the Black Opal Launch Party on Wednesday at Intercontinental Hotel, Lagos. 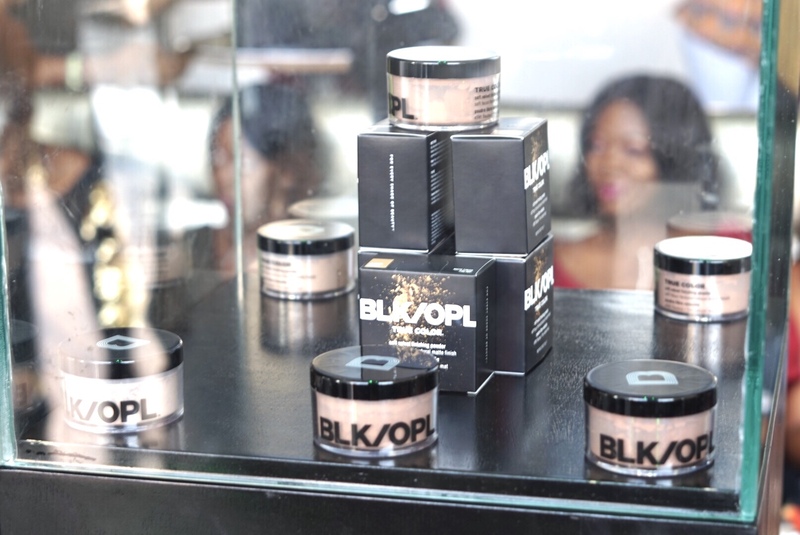 It was quite an interesting event as Black Opal changed their logonname to BLK/OPL and re-branded their products. There was lots to drink and I was able to grab myself a glass of Baileys. It tasted so good!!! I couldn’t wait to the end so I got myself a goody bag and left 45 minutes after the event started. Before I left, I was able to catch some of the excitement going on which I posted on my Instagram Stories. 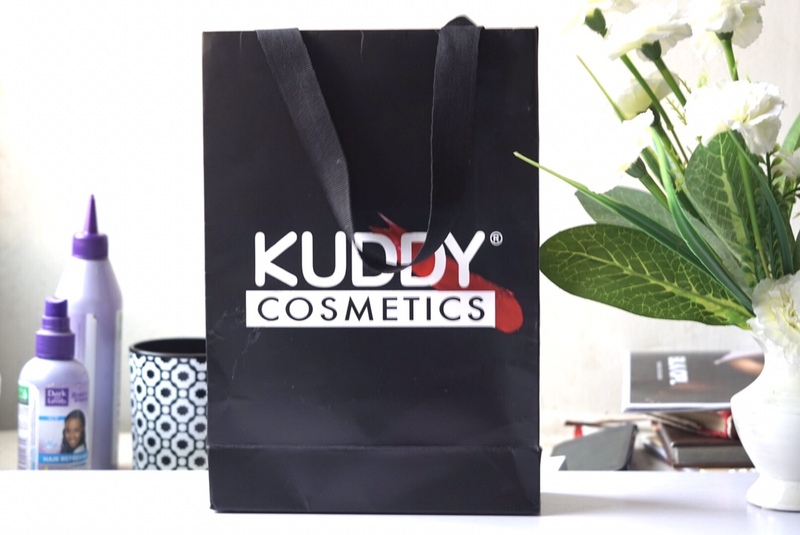 In my goody bag was some of their relaunched items. I got the BLK OPL Brand Brochure, their True Color Pore Perfecting Powder Foundation, their True Color Soft Velvet Finishing Powder and 4 Lip Colour Sticks. I’d never heard about the Black Opal pore perfecting powder foundation until Wednesday and I’m quite eager to try. I got the shade 460 Beautiful bronze which is thankfully my shade. I should write a proper foundation review soon. 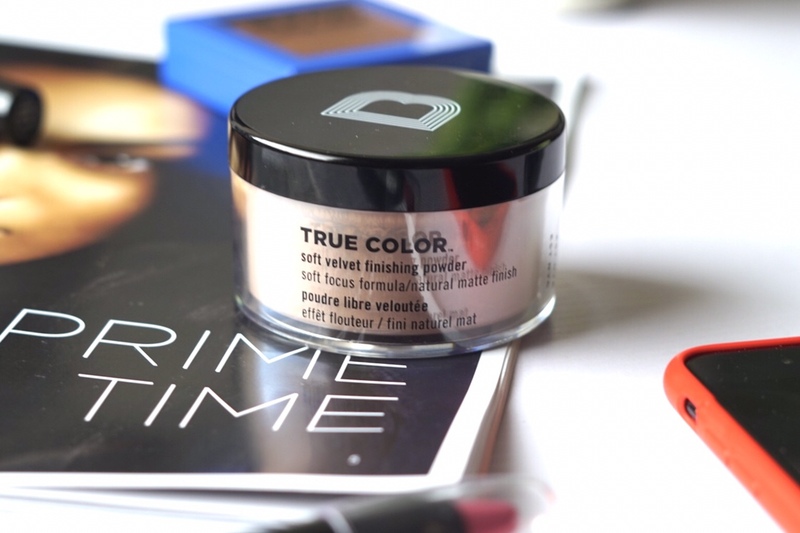 The True Color Soft Velvet Finishing Powder has been raved about by many bloggers and I’m happy I got it. It’s an oil control powder as well which makes it even more exciting to try. There are 4 shades of this powder and I got second darkest – 600 Dark. I must say, Packaging is A1! I got the old and new version of the ColourSplurge Color Stick Lips. They are retractable pen lipsticks which sort of remind me on the NARS Lip pencils. They are quite pigmented and they dry to a semi-matte finish. My favorite is Purr because of its sheerness. Top to bottom: OOOF Dc7, Torrid C57, Baby doll-Fx6 and Purr-FT6. I will definitely try out their Color stick foundation and foundation powder to see if they work for oily skin. Have you tried anything from this brand? What’s your favorite product?